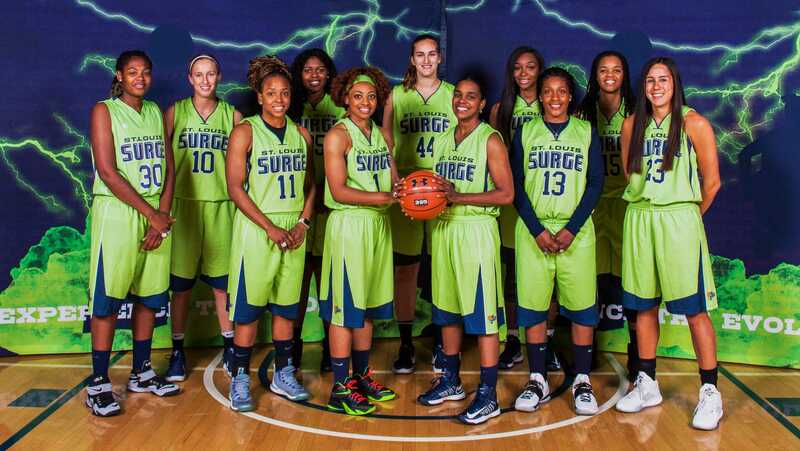 (ST. LOUIS, MO) The St. Louis Surge women’s professional basketball franchise kept their 2017 season unblemished and maintained a double-digit winning streak following a home win at Washington University’s Field House Saturday night. 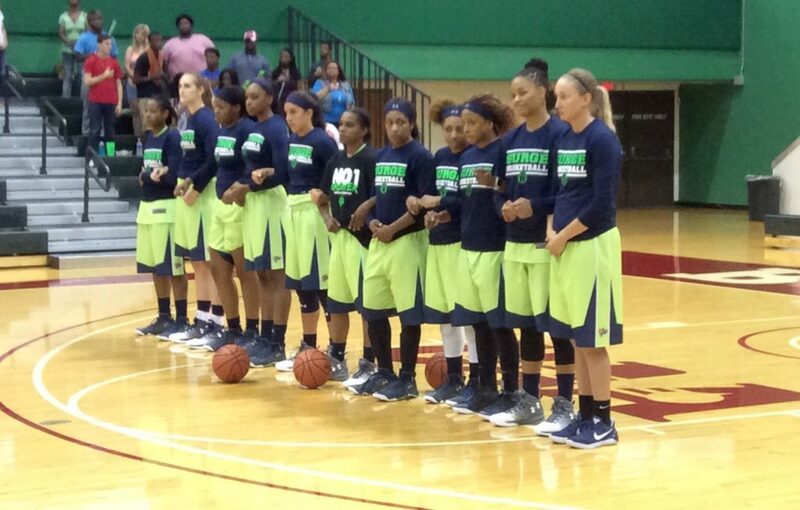 St. Louis, the defending national champions of the Women’s Blue Chip Basketball League (WBCBL), thumped the Garland Hoyas 121-70 to improve to 8-0 on the season and claim their eleventh straight WBCBL-sanctioned victory. The Surge, currently residing in the top spot of the WBCBL Midwest Division hierarchy, faces second place Midwest Flyers, at Wash U on Saturday, July 8. 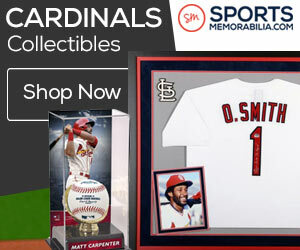 St. Louis claimed a 90-69 road win over the Flyers earlier this month. For more information on the Surge, go to their official website.